While Indiana State University will be closed starting Saturday for winter break, the university's Recycling Center will be open on a limited basis to help the public dispose of paper, packaging and other recyclables sure to pile up during the holidays. 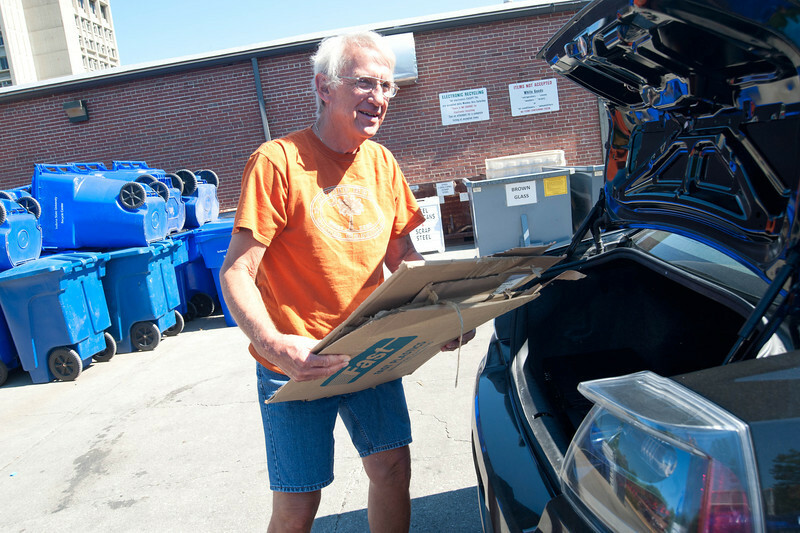 The center, located at Ninth and Sycamore streets, accepts a variety of paper, cardboard, flatboard, glass and plastic containers, alumnimum cans and steel beverage cans as well as some electronic items. The center will be open from 8 a.m. to 1 p.m. on Thursday, Dec. 27, Saturday, Dec. 29 and Monday, Dec. 31. Regular hours will resume when university offices re-open on Wednesday, Jan. 2. While ISU will be closed starting Saturday for winter break, the university's Recycling Center will be open 8 a.m. - 1 p.m. Dec. 27, Dec. 29 and Dec. 31.